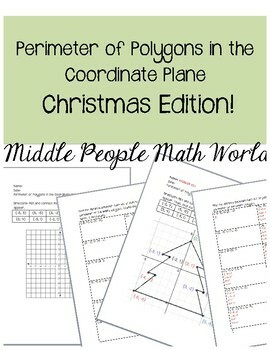 Perimeter of Polygons in the Coordinate Plane: Christmas Edition! 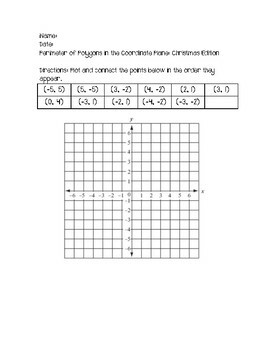 In this activity, students will graph and connect points in the coordinate plane to form a Christmas Tree. Then, students will find the perimeter of the Christmas Tree!